Bill Downing’s lawyer says the charges are retaliation Downing’s his criticism of the state’s regulation of the medical marijuana industry. 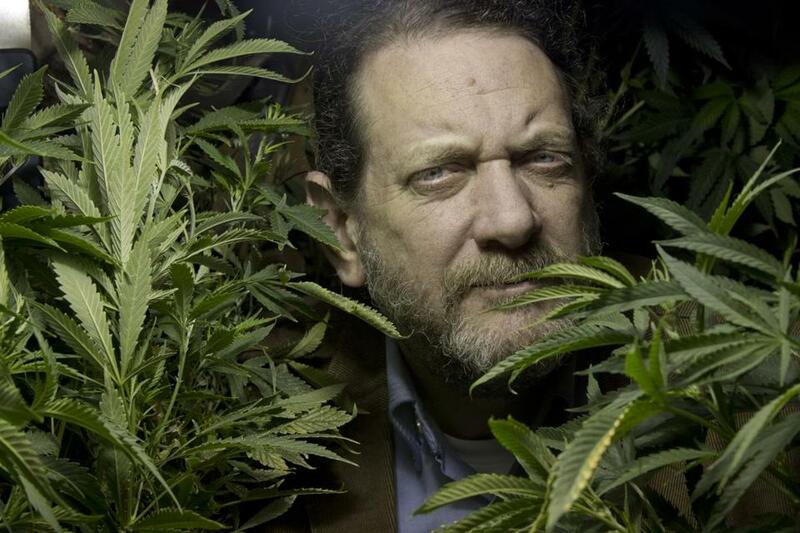 Boston police are seeking criminal charges against Bill Downing, one of the state’s most vocal marijuana legalization supporters, a move that his lawyer calls retaliation for his criticism of the state’s regulation of the medical marijuana industry. A magistrate judge is scheduled to consider whether to approve a complaint filed by the Boston Police Department at a hearing at Boston Municipal Court in Brighton Tuesday morning. The complaint seeks multiple charges of distribution of a Class C substance, which covers THC-based products that Downing admitted he sold, as well as distribution of marijuana, according to a copy of the document. Downing’s lawyer, John Swomley, said he would contest the charges at the hearing. Authorities alleged that Downing “is using medical marijuana laws to conceal his illegal activities of distribution of marijuana and its extracted by-products,” according to a search warrant in the case that was provided to the Globe. 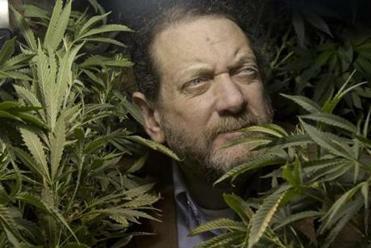 Some entrepreneurs are hawking cannabis on the Internet — and operating in a legal gray area. Read: State senators learn about marijuana in Colo. Authorities are seeking the charges at a time when the movement to legalize marijuana appears to be gaining traction, with voters possibly voting on the issue in November. Downing also is the treasurer of Bay State Repeal, one of the groups that worked to put a marijuana legalization measure on the 2016 ballot. This month, several state senators traveled to Colorado to learn more about the marijuana industry in that state. Downing, 57, of Reading, has specifically advocated for patients to have better access to medical marijuana, citing its effective treatment of a range of illnesses. He has said he uses a cannabis-infused cream to treat his own case of gout. Downing formerly operated Reading-based Yankee Care Givers, which he has admitted delivered cannabis products to roughly 1,000 patients. State officials forced him to shut down that business in 2014 because he was allowed to serve only as a “care giver” to one patient under regulations that were enacted when medical marijuana laws were first approved in 2012. In the complaint to be considered in court Tuesday, authorities allege he continued to distribute marijuana when he knew it was in violation of state regulations. Downing later opened CBD Please Allston in 2014, selling non-psychoactive cannabis products — such as sprays, salves, capsules and haircare items derived from hemp oil — that were, in his view, intended for medical reasons and legal. Swomley said that authorities sought to intimidate Downing by using a SWAT team armed with semiautomatic weapons to gain access to his home, while his wife and children were there. A spokesman for the Boston Police Department could not be reached for comment Monday night. Swomley said Monday that Downing’s intention was to help people who need medical marijuana but were unable to obtain it because of the state’s failure to enact proper regulations. “If the state can’t help the people who need this stuff, I’m going to,” Swomley said, explaining Downing’s perspective. According to records filed in court and provided by Swomley, Downing’sactivities have been under scrutiny by authorities for some time. Undercover investigators have regularly been buying products from CBD Please to build a case, according to the court documents. Among the items that have been seized from Downing, according to the documents: bottles of hemp oil in pill and oil form, as well as hemp body wash and conditioner, and hemp oil balm. Authorities are also seeking the forfeiture of $126,708 in cash that was seized from Downing’s home. According to court records, the investigation was based, in part, on Downing’s own statements in published news reports and in a press release issued by the Massachusetts Cannabis Reform Coalition. Downing is a member of the board of directors of that group.